Bill joined the MONTAG team as our Director of Marketing Operations in 2017. He is responsible for ensuring a smooth and well-coordinated marketing effort, working closely with the firm’s new Business Development Team. He administers the firm’s website and other media presence, in addition to preparing and updating marketing communications and presentations. An additional area of responsibility relates to planning and executing MONTAG’s active calendar of meetings and events. 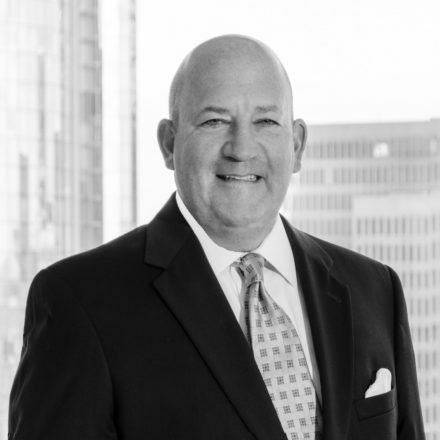 Previously, Bill served as Chief Operating Officer and Marketing Director at another Atlanta-based RIA. Prior industry experience was on the “sell-side”, where he was an institutional stockbroker providing trading and independent research services to pension funds, foundations, endowments, and professional investment advisers. Other entrepreneurial endeavors have included commercial real estate activities including brokerage, ownership, and management of commercial properties. Bill is an Atlanta native and has two adult daughters who live in town. He divides time between his primary residence at “Harmony Hall”, a restored former cotton plantation home (c. 1830) in rural Woodbury, GA, and a condominium in-town. His hobbies include sailing, woodworking, gardening, and bread baking.